Our ﬁrst class visa counselling service helps to ensure that visa applications have the best possible chance of being approved. We draw upon over 12 years experience of working for the UK's Visa and Immigration departments in Nigeria. We also provide event management services for corporate clients based in the UK and Nigeria. 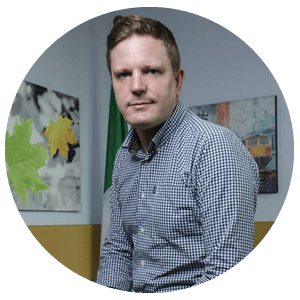 Our CEO, Tim Nicholson has been based in Nigeria since 2005. During this period he has been employed by the UK Home Ofﬁce in their visa and immigration department (UKVI) as an Entry Clearance Ofﬁcer and Manager. He comes with outstanding depth of knowledge of the UK Immigration Rules, UKVI’s in-house procedures and working practices. Tim was UKVI’s Nigeria representative on student related matters (and their representative at major education exhibitions), their operational lead on student visa decision quality and he managed the appeals process. He has also specialised in document fraud and received training from the UK’s National Document Fraud Unit. Tim and his family love Nigeria are very passionate about assisting Nigerians who wish to develop themselves and their organisations through further education or corporate training in the UK. With over 12 years of professional experience, Nene serves as the Director of Business Development for Tor Rise Consultancy in Port Harcourt. 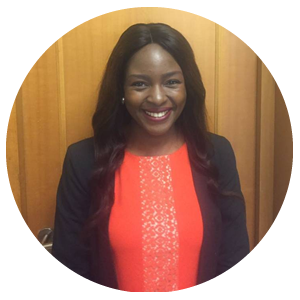 Nene brings with her a wealth of experience having worked in various capacities within multinational organizations locally as well as internationally. Prior to joining TRC, Nene served as the Head of Public Affairs for Citibank Nigeria and Ghana where she managed corporate affairs on behalf of the Bank. Likewise, while in the UK she worked with Telefonica O2 where she facilitated customer satisfaction as a Relationship Manager. Nene hold a Master's degree in Corporate Communications and Public Affairs from the Robert Gordon University in UK as well as a Bachelor's degree in Political Science from the Ahmadu Bello University, Nigeria. Sheye is the Communications Officer at Tor Rise Consultancy and loves helping people solve basic everyday-life challenges by using technology. He has spent the majority of his career in the tech industry, gaining experiences in areas such as Google apps, web development and design thinking. While communications strategy is his primary job function by day, Sheye also enjoys providing tech support and writing articles.